Kourtney and Kim Kardashian got in the New Year's Eve spirit. 6. 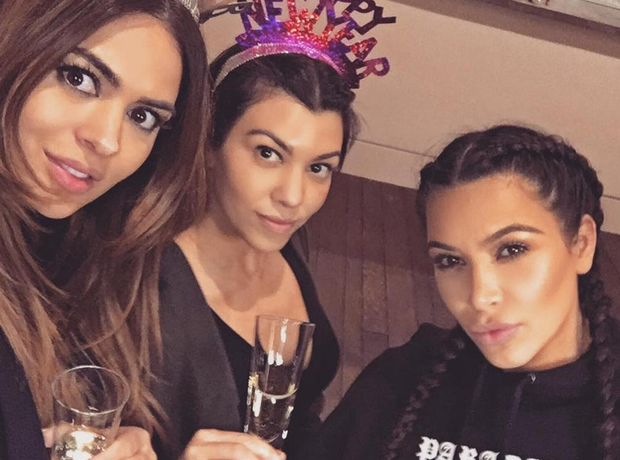 Kourtney and Kim Kardashian got in the New Year's Eve spirit.